EU officials have issued a bizarre warning to government, military and diplomatic staff working in Brussels, alleging that the European Union's unofficial capital has become a major hub of Russian and Chinese espionage and spying. The EU authorities have reportedly advised European diplomats and other personnel to avoid specific areas of the city, especially night life entertainment venues, near EU institutions which have seen an uptick in foreign snooping and surveillance. EU diplomats told German paper Welt am Sonntag they received a formal alert from the European External Action Service (EEAS), warning them of the presence of “around 250 Chinese and 200 Russian spies,” according to the report. 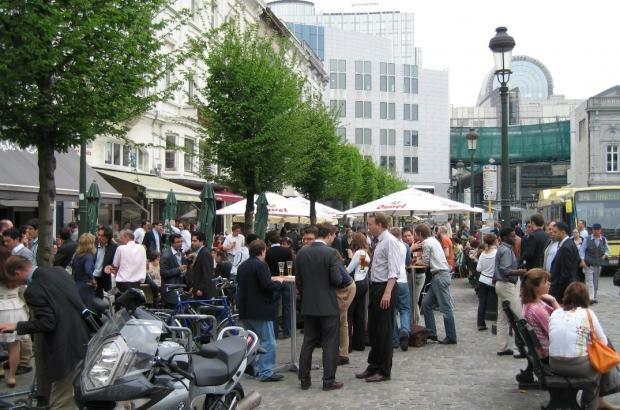 The German report identifies Brussels' popular European Quarter, where the majority of the key EU institutions are based, as a key area being targeted by spies, specifically social hubs like bars and restaurants frequented by EU employees. The "no-go" places included a popular steakhouse and cafe near a building housing the European Commission headquarters, for example. 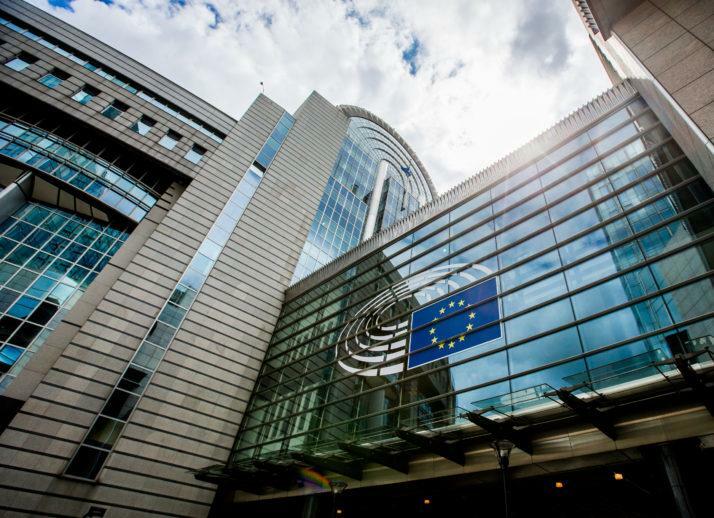 The WELT report notes further that EU military officials were issued the same warning of a noticeable uptick in activity based out of the Russian and Chinese embassies, but without citing specific evidence, only a historic case from 2003 involving the European Council's building being bugged by an unknown foreign power. According to the security service, in earlier times Russian agents were most frequently represented in the European capital. Concrete figures were not mentioned in this context. According to internal security services, the Chinese and Russian intelligence agents work in Brussels primarily at the embassies or commercial representations of their home countries, WELT went on to learn. The report called Russian, Chinese, and even American spying inside Brussels "an open secret" which is run out of local embassies involving "attachés accompanying diplomats" at social events. Concerning Beijing's attempts to gather information, often related to pressing geopolitical issues like the west's stance on Taiwan, the report said - according to a rough translation: "China seems to be increasingly expanding its spying activities in Europe." It cited a new Lithuanian intelligence services review published this week, which found, "As China's economic and political ambitions in Lithuania and other NATO and EU countries increase, the activities of Chinese intelligence and security services become increasingly aggressive." But we doubt that declaring local pubs as "no-go" spots for EU staff will actually do much to mitigate the types of "random" social encounters that foreign intelligence agencies capitalize on to gain information.